Be Your Own Hero: What have I bought? I can fnally feel Spring and good weather coming! It's impressive how you just feel like going out! So that's what I did! I went to the flea market I talked about in the last post, and here's what I got. 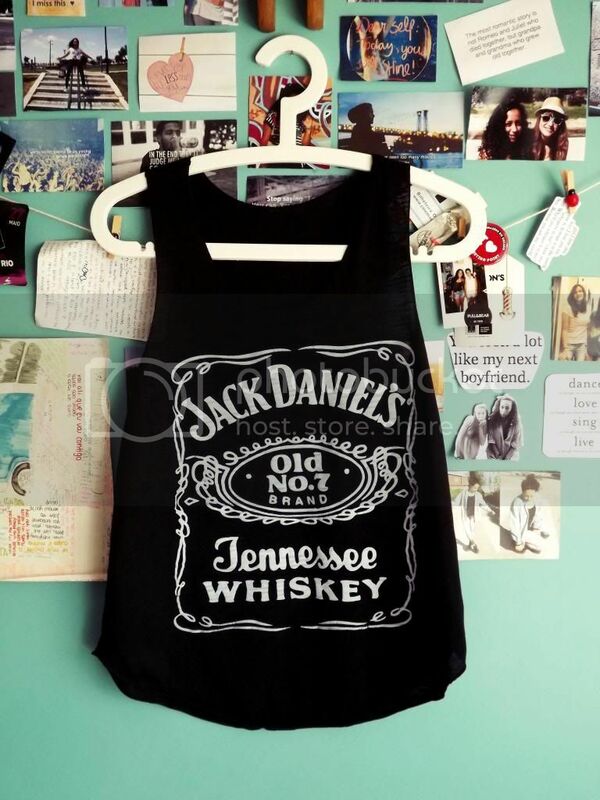 This Jack Daniels tank top, is perfect, I was looking for it because I saw it in the facebook page of one of the shops that were going but never tought I would find one! And the glasses were one of my best finds ever! I always try on all the round glasses I see but they all look little for my face! These ones were the exception. Finalmente estou a sentir a Primavera e o bom tempo! É fantástico como só me apetece sair à rua e passear! Por isso foi o que fiz ontem. Fui à Feira das Almas como vos tinha dito no último post, e aqui está o que comprei. 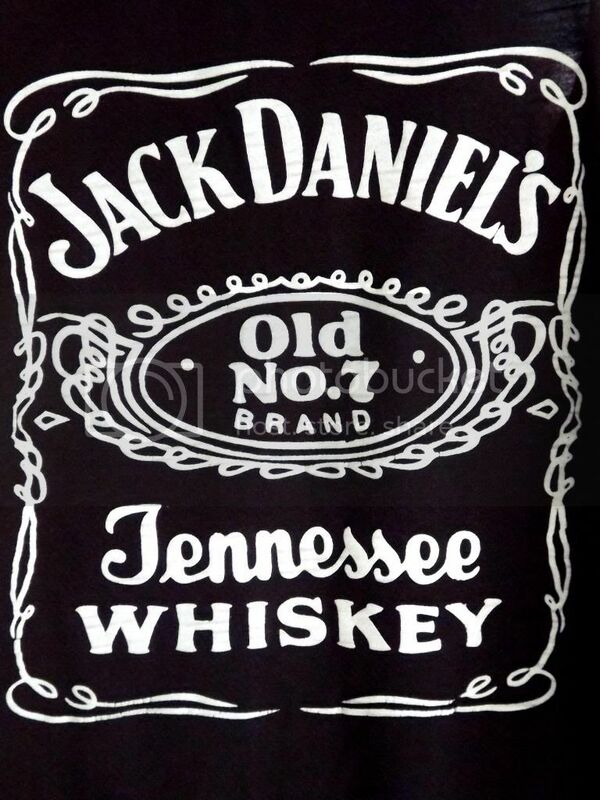 O top do Jack Daniels, é perfeito, já ia com ideia de o comprar pois tinha o visto na página de facebook de uma das lojas que iam, mas nunca pensei encontrá-lo! E os óculos, foram uma das minhas melhores compras. Eu bem experimento sempre os óculos deste género mas ficam me todos pequenos. Estes foram uma exceção e tive mesmo de os trazer. É que é mesmo, aquilo era tudo tão giro! spring is still not here in paris : sooo annoying ! Nem imaginas o quão triste estou por não ter ido à feira das almas :'c mas amei as tuas comprinhas!! Love you top! Amazing look! Quero/preciso desse top!!! Que lindo! 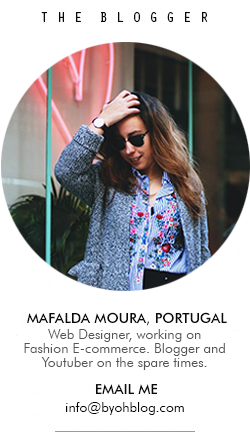 Adorei o blog! Já te sigo! 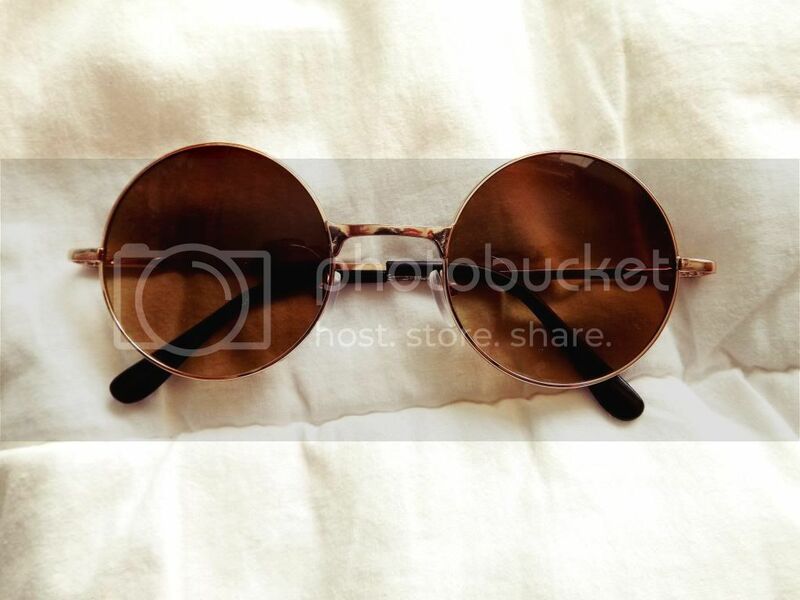 Your photos and the sunglasses are so amazing!! 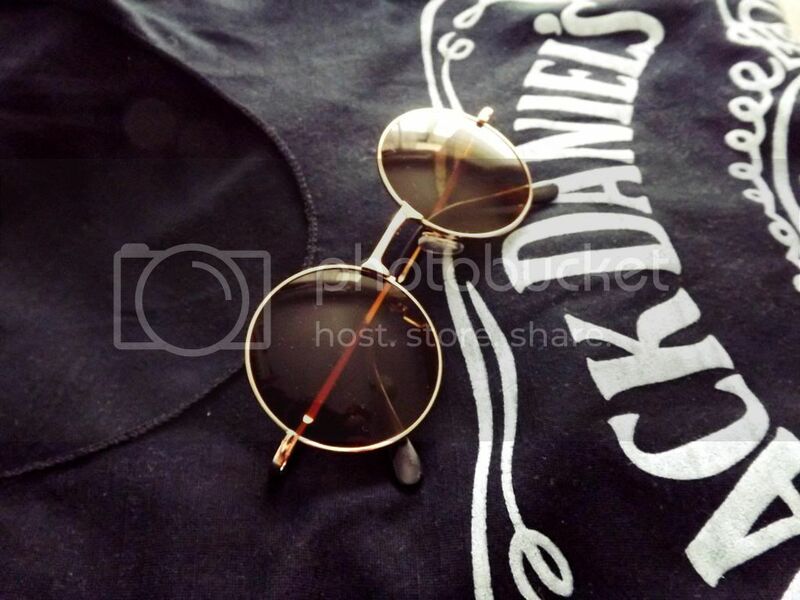 The Jack Daniels tee is amazing! 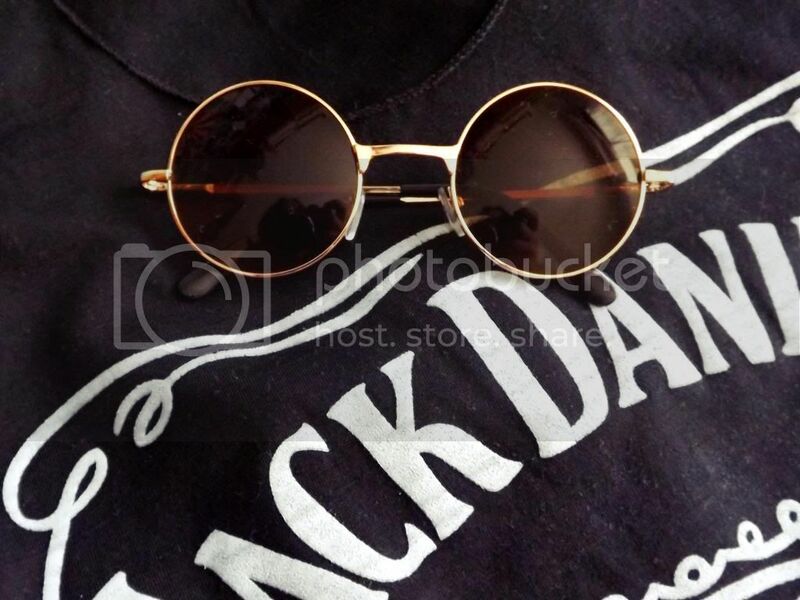 really cool purchases, I love that jack daniels tee!